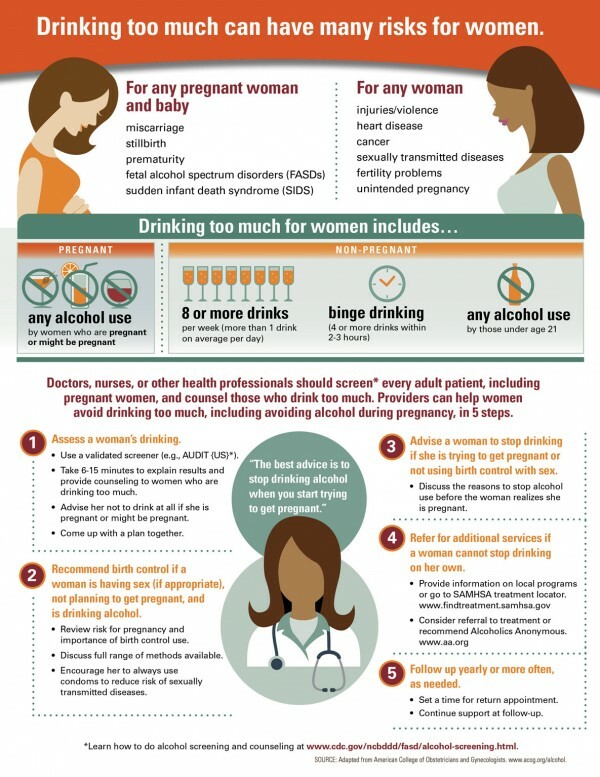 Essentially, the recommendation suggested that women who don’t take birth control should avoid drinking alcohol due to the risk of harming a hypothetical child in early pregnancy, and also released an infographic suggesting that drinking can lead to injuries, violence, sexually transmitted diseases, and unintended pregnancy. 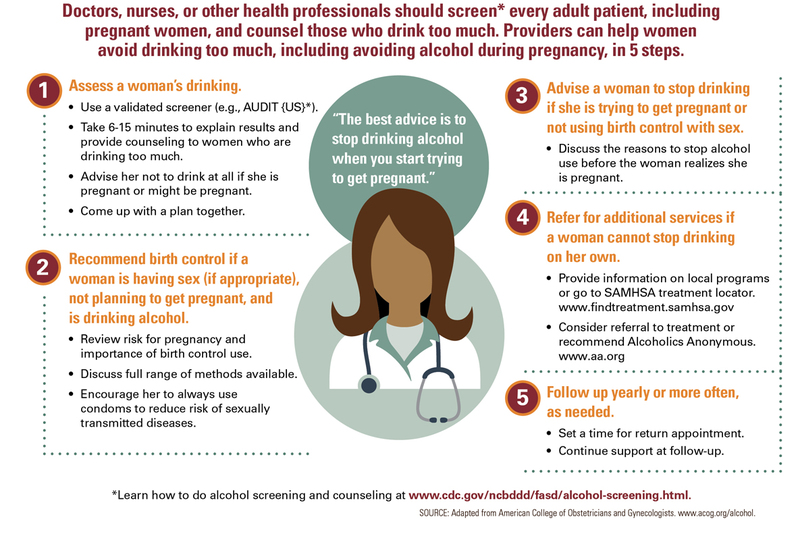 CDC thinks I shouldn’t drink booze *just* in case I accidentally get pregnant. So what’s the real truth here? Many experts agree with the CDC’s assertion — although not all are on board with the delivery. “The CDC is trying to reduce the number of babies with fetal alcohol syndrome, so their recommendations are understandable,” Dr. David Adamson, founder of ARC Fertility and a board-certified reproductive endocrinologist, told HelloGiggles, but he highlighted that it’s “unreasonable” for the CDC to believe it would work for all women’s lifestyles. Yes, the advice is sound for women who are trying to get pregnant. But what about young women who aren’t planning on having children for years? What about women who don’t ever want children? The warning still applies, says Iffath Hoskins, MD and OBGYN at NYU Langone Medical Center. “Approximately 50% of all pregnancies are unplanned,” Hoskins told HG. 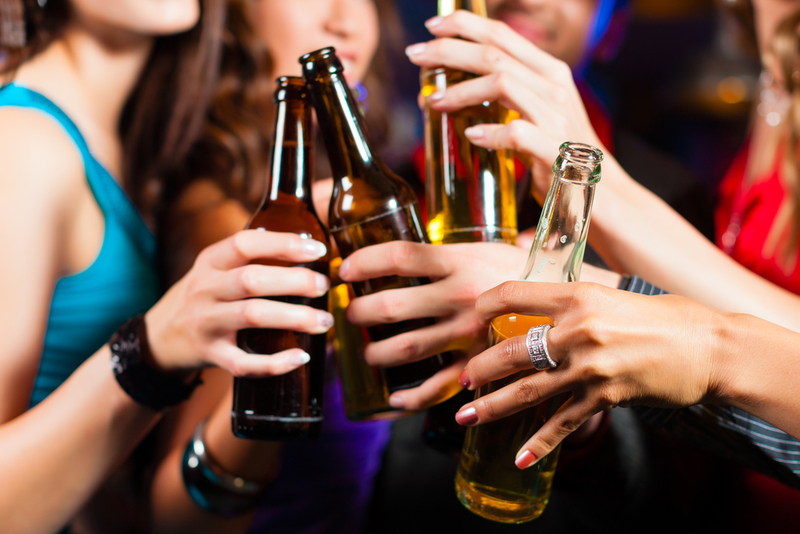 There is no “reliable info” about what is a “safe amount” of alcohol, nor a safe time in development where it won’t affect the baby’s brain or other structures — and every woman’s body is different in how it breaks down alcohol, which means the “wisest approach” is total avoidance of alcohol, Hoskins told us. “Even though a woman may initially think that she isn’t planning to have children, her opinion may change when she finds herself to be pregnant or at any other life situation,” she said. To which the criticism still stands: Must every woman constantly be dedicating her life and choices to a hypothetical baby? Was the CDC’s warning sexist? 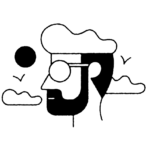 However, Ruhl acknowledged that the infographic could be “perceived as confusing” as there was “a lot of information” delivered — and that the dangers of drinking related to various issues can also apply to men, too. Meanwhile, the CDC is sticking to their guns, although acknowledged that the report “may not have been as clear and concise as we intended” which “led to a degree of misinterpretation.” “CDC’s intention was to explain the risk of drinking before a woman knows she is pregnant, and to show that the harmful effects of alcohol on a developing baby were completely preventable — not to prescribe a lifestyle or suggest women plan their entire lives around a hypothetical baby,” Dr. Lela McKnight-Eily, epidemiologist with CDC’s National Center on Birth Defects and Developmental Disabilities, told HG. The problem is that women who DO want to get pregnant continue to consume alcohol —which is problematic. According to McKnight-Eily, three out of four women who say they want to get pregnant ASAP keep drinking alcohol. 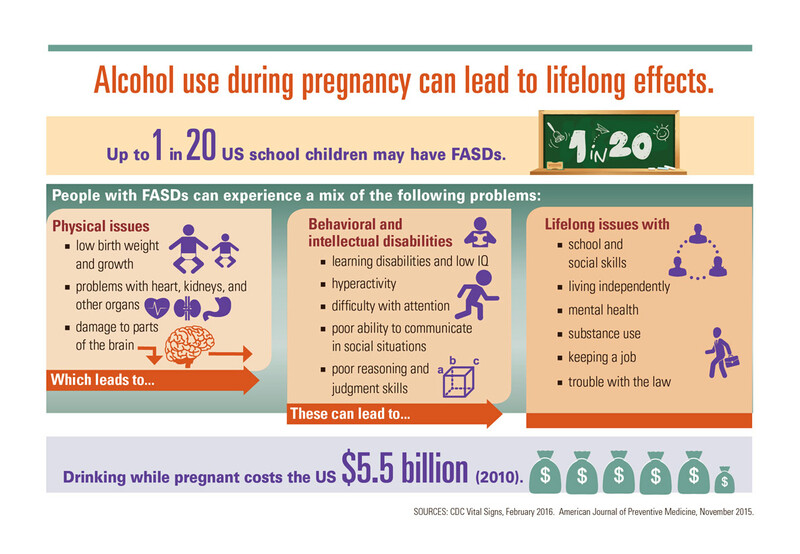 “We also know that drinking alcohol during any stage of pregnancy can have many risks for women and their babies. . . but are 100% preventable,” she said. In a nutshell: Yes, most experts believe that it’s important to avoid alcohol during a pregnancy and while trying to get pregnant. However, while expensing information about a woman’s body, it’s essential to keep bodily autonomy at the forefront of the conversation — and not as an afterthought post-backlash.